Former Batman actor Christian Bale recently gave a quote that he would be jealous to see Ben Affleck take up the cape and cowl in Batman V. Superman. 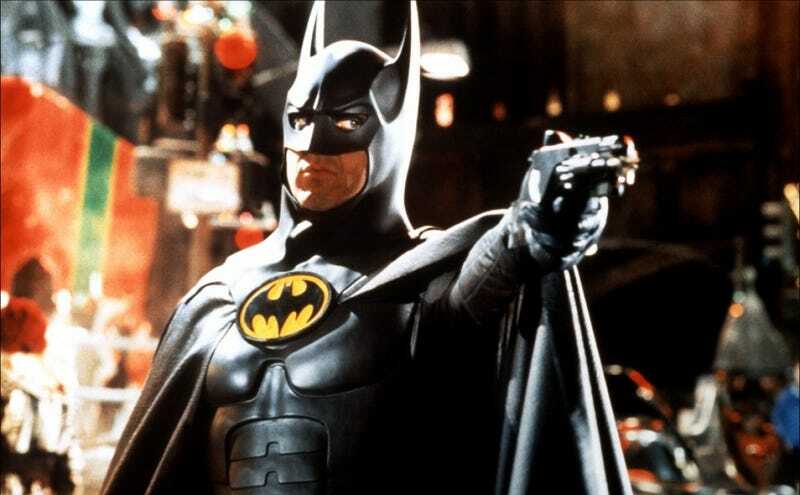 But when Michael Keaton was asked the same thing, he demonstrated once and for all that he truly is Batman. No. Do you know why? Because I'm Batman. I'm very secure in that.